Capitol Roofing and Services is a full-service licensed and insured roofing contractor and has been repairing and replacing roofs since the early 1990’s. We are family owned and operated and are based out of Alvarado, Texas. From your first call, our team will provide you with a personal, one-on-one service, answer any questions you have about roof repair and roof replacement, and walk you through the entire claims process, giving you the facts and explaining our process. High pressure sales pitches are not our thing - that is what makes us stand out as one of the best roofers in North Texas. Most of our business comes from referrals from satisfied clients. We take it as a huge compliment that our satisfied clients continue to recommend us to their friends, family, and neighbors. We serve all of North Texas, from Ft. Worth to Frisco and Dallas to Waco. 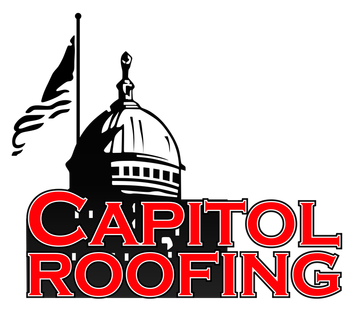 Capitol Roofing has a longstanding reputation with the Better Business Bureau and we are proud to be an accredited member with an A+ rating. Feel free to learn more about our rating here. Bringing more than two decades of roofing experience to the table, Scott has a passion for his work and is often still the first person to answer the phone! His expertise ranges from large commercial jobs to municipal buildings, entire apartment complexes and residential homes. His professionalism, focus on the customer, and his experience have all made him one of the best roofers in North Texas. Scott is an RCAT licensed contractor, as well as a licensed adjuster, so he has a deep understanding of the roofing industry as well as the insurance claims process.